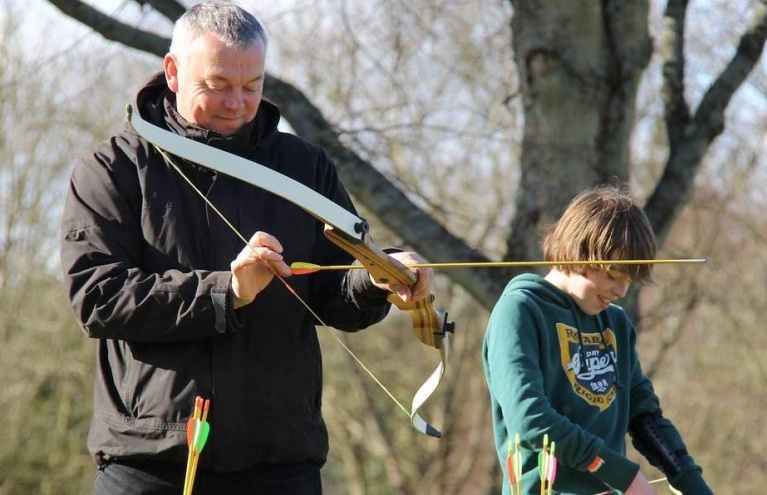 Archery experiences and lessons are fun, exciting and rewarding; superb for improving your hand-eye coordination, they also make fantastic gifts for history buffs who want to get to grips with this ancient and thrilling sport. 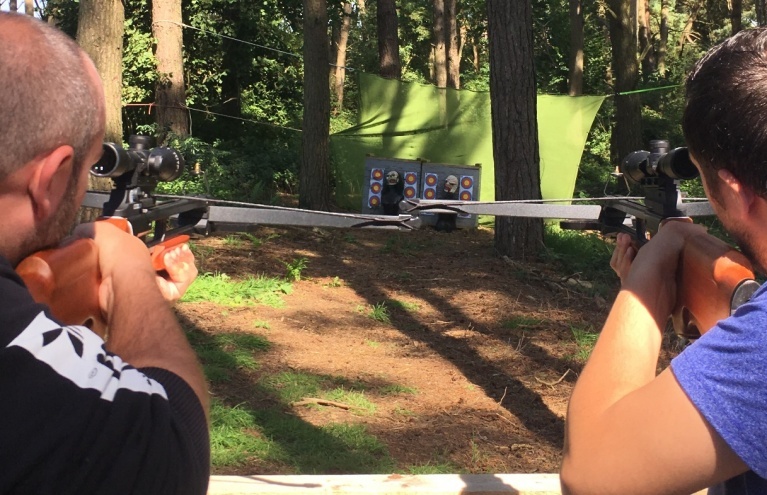 Whatever the reason for your interest in archery, you won’t be disappointed with the fantastic range of archery activities here at Experience Days. 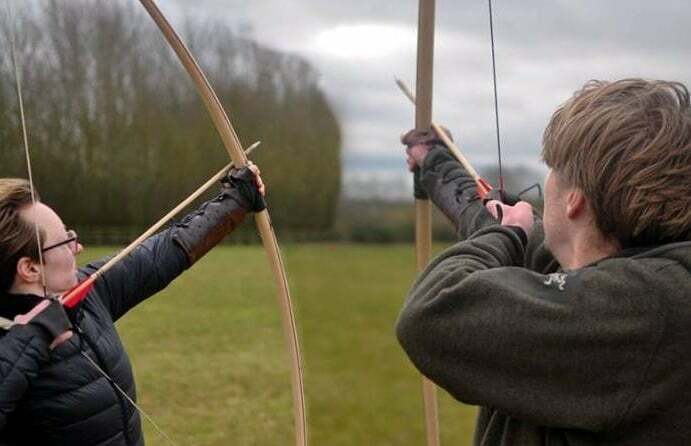 With centres across the UK, special junior experiences and all archery equipment and training included, everyone can enjoy this awesome sport. 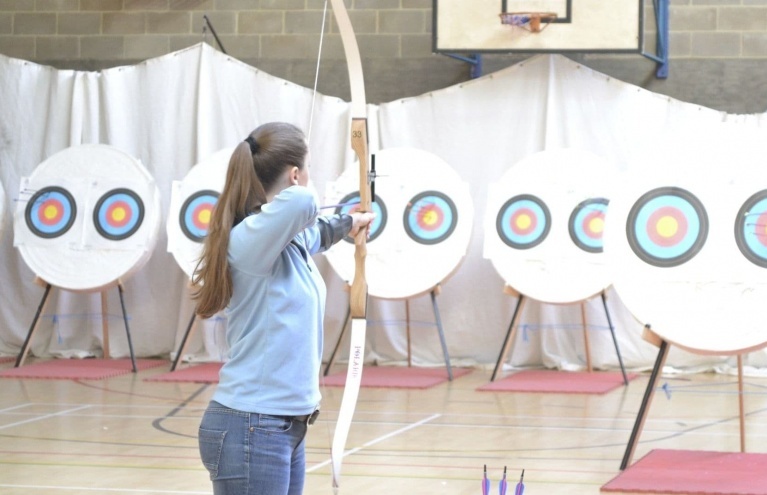 Try your hand at archery in the Essex countryside during this hour long session. 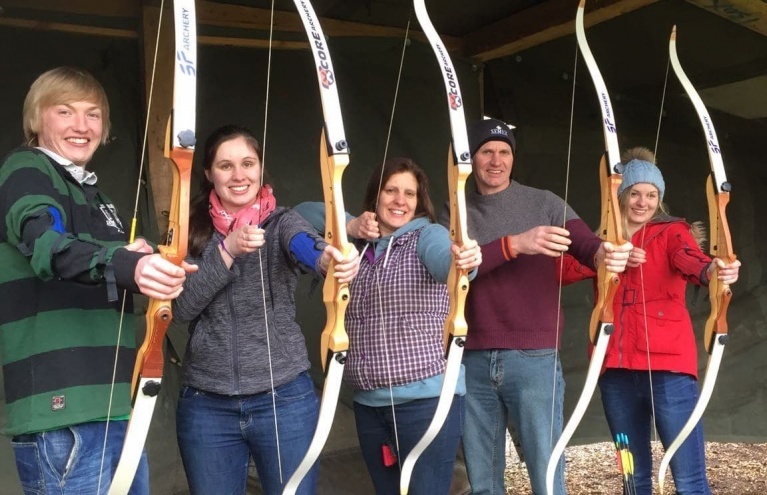 You can try your hand at traditional bare bow archery with the superb Introductory Archery Lesson in Hertfordshire, where you will get to grips with the most authentic and traditional style of archery around. 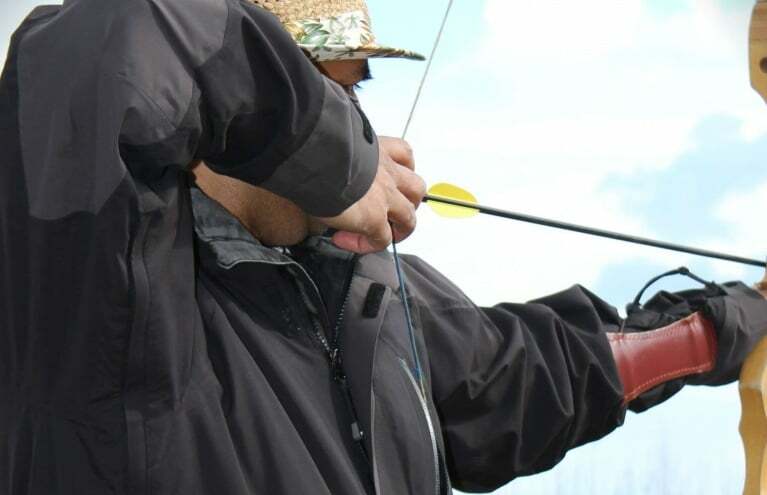 You will have a fantastic time as you work on your aim and precision and participate in a fun archery competition, and because the bow is not equipped with a 'sight' to help you aim, your skills will really be put to the test! 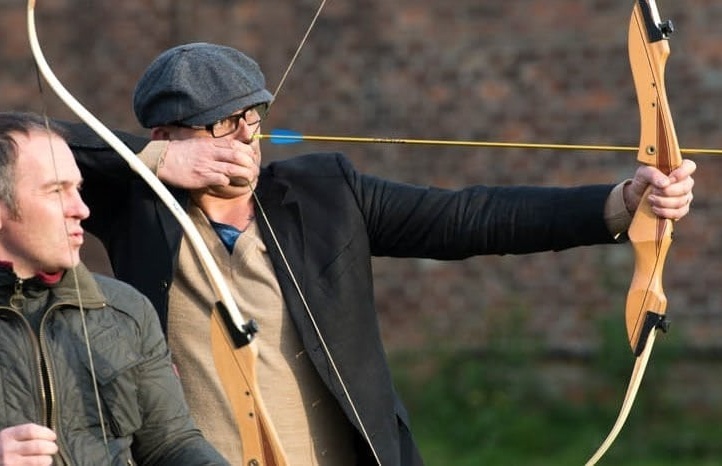 With archery instructors qualified from the Grand National Archery Society, you may be surprised at quite how far you can come under the right instruction! 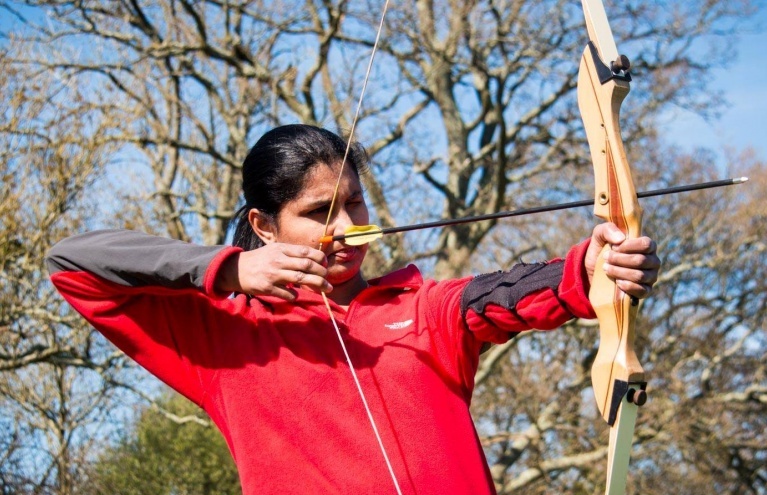 Kids can give Robin Hood a run for his money with the brilliant Junior Archery Session in London, where they can learn how to handle a bow and arrow in a safe and controlled environment. 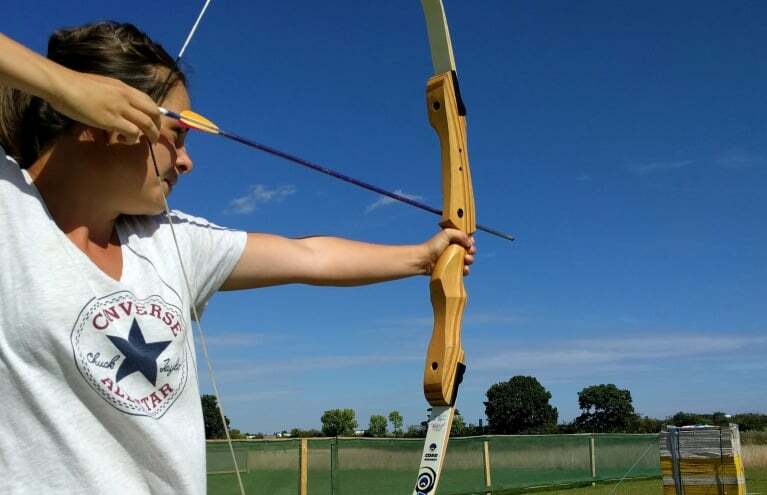 Under the guidance of an expert and friendly instructor, kids will learn the basics of archery and essential archery techniques. This hugely enjoyable session has a significant junior focus with plenty of archery fun and games, but participants are still able to progress very quickly. This great session is a fantastic way to keep the kids out of trouble, and also makes for a unique and hugely enjoyable children’s birthday party. After all, why should kids have to miss out on all the fun? 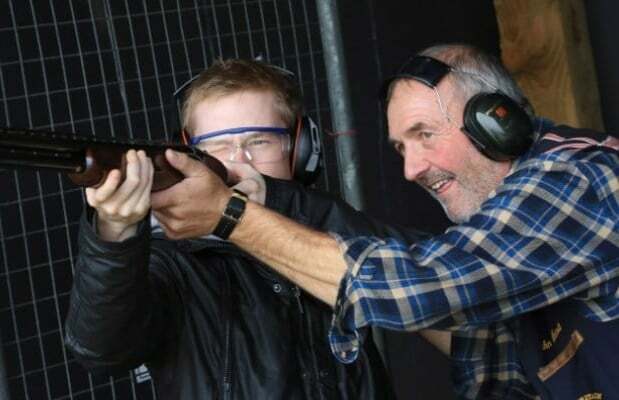 Or for something a little bit different that still packs an extreme punch, why not have a go at the Target Practice Shooting Experience for two people in Hertfordshire, where you can choose three activities from archery, clay pigeon shooting, air rifle shooting and axe/knife throwing to enjoy with a friend. You will be improving your aim and precision as you try out a range of vastly differing shooting disciplines all in one incredible, action-packed day! 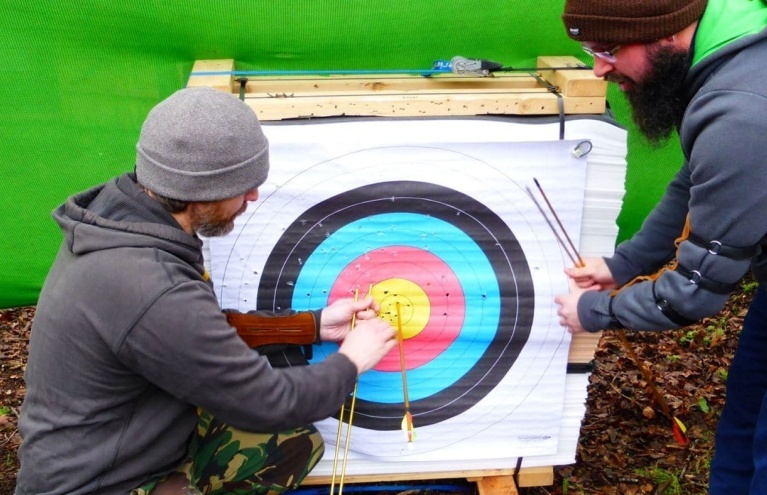 In a beautiful Hertfordshire countryside location, you'll feel like a warrior as you attempt to hit the wooden target. This is great fun for everyone, and a wonderful experience gift for those who like to get involved with all the action!